Power plant coal containing wastewater treatment system-Jiangsu new era of environmental protection Ltd. The system collect and treat coal containing water from artificial flushing and rain in coal region, and the major pollutants in this kind of water was coal bearing suspension. 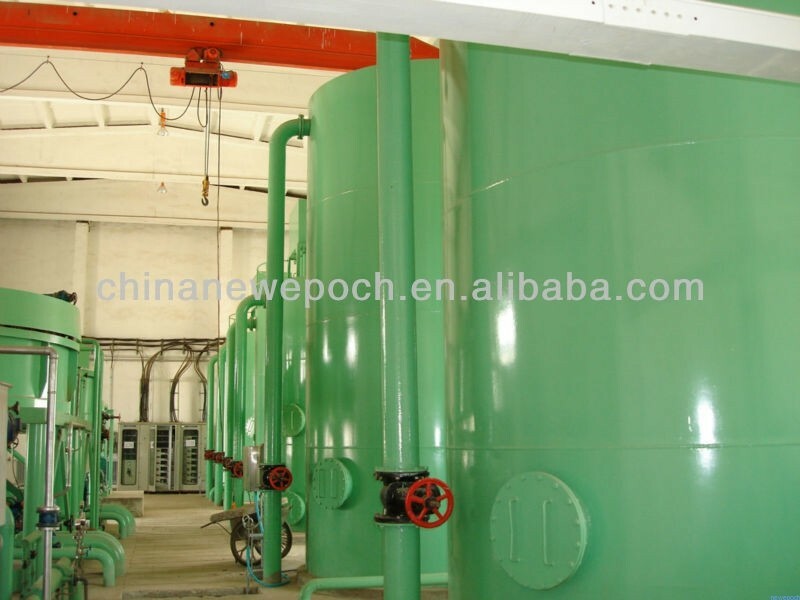 The treatment system process was composed by coagulation and flocculation and integrated water purification technology. The conventional design dimension is 240m3/d, and all effluent was reused. Integrated water purifier technology combines the hydrocyclone separation technology, inclined lamellar precipitation technology, fine filtration technology, and it had small occupied area and high treatment efficiency.